Power cutting is a collection of clever methods of folding fabric and using a rotary cutter, developed by Debbie Caffrey. 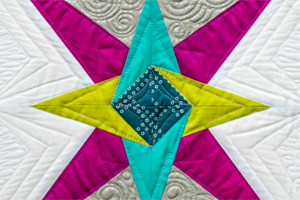 Are you ready to start practicing free motion quilting? 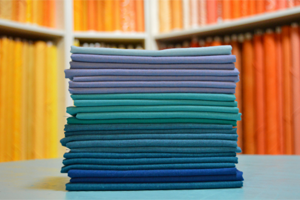 Check out these videos to give you the support you need to succeed in quilting your own beautiful projects.